Today on First Coast Connect, to dredge or not to dredge with JAXPORT CEO Brian Taylor and David Jaffee, UNF professor and author of The Ports Project, a research project looking at the various aspects of our port economy and the expansion of the JAXPORT enterprise. Former Republican Florida Governor Charlie Crist kicked off his campaign to run for governor again in 2014, this time as a Democrat, at an event Monday morning near his St. Petersburg home. Reaction to the much anticipated announcement Republican officials poured in following the event, with at least one sitting GOP state legislator noting his complete disrespect for Crist. TALLAHASSEE (The News Service Of Florida) — Port Canaveral, Port Everglades and the Port of Tampa are in line to receive $35 million next year to expand their facilities through a state program for strategic port investments. As part of an effort to position the state's 15 seaports as a single global shipping hub, Gov. Rick Scott announced Wednesday he will recommend that the Legislature allocate the money to the projects. The announcement came during an appearance at the American Association of Port Authorities convention in Orlando. 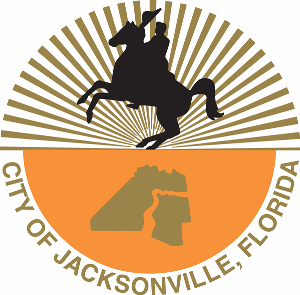 The budget for the city of Jacksonville has been finalized. Mayor Alvin Brown returned the budget ordinances to the Jacksonville City Council today without his signature, which automatically enacts the legislation. Brown also declined to use his line-item veto authority, "in order to focus on ways that we can work together to improve the community," he said in a letter to City Council President Bill Gulliford. The Jacksonville Jaguars won their final pre-season game against the Atlanta Falcons 20-16 last night, but fans were celebrating before the team ever took the field. 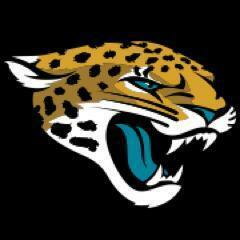 The NFL agreed to change the team’s official abbreviation from JAC to JAX, the result of a day long Twitter campaign by fans using the hashtag #JAXnotJAC.